Tanahunsur is a village development committee in Tanahu District in the Gandaki Zone of central Nepal. 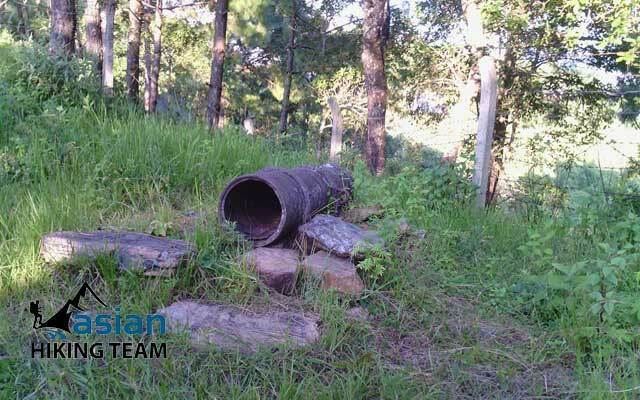 It mainly indicates the hill and the people living over there in the central part of Tanahun. 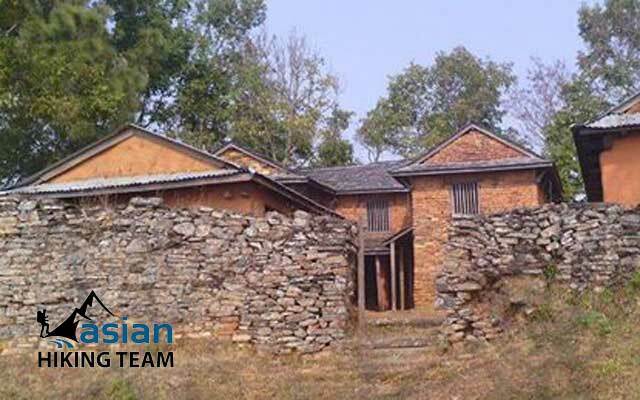 We can still observe approximately 200 years old Sen Dynasty’s old palace area, temples, three canons which are believed to be the birthplace of Prithvi Naryan Shaha's mother. 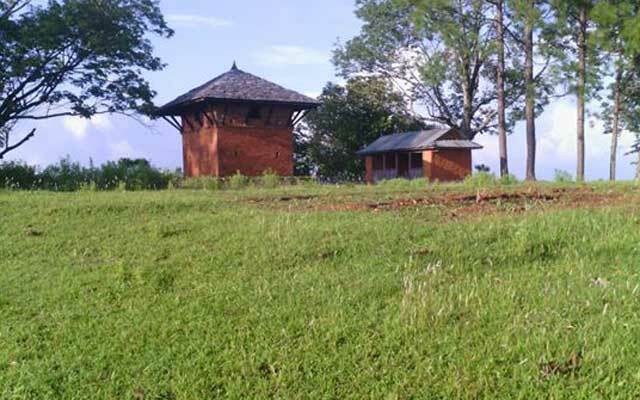 There are servers place to see around the village such as temple of Goddess Khadga Kali-symbol of destruction of devils, Gaddi Chautara and Rani Chautara- place to take a rest while walking up and down in the villages, Dhikuri Ghar and Gola Ghar, Tundikhel, hatti bandhne dhunga- stone to tie elephant, Raja ko padhero. The spectacular and eye-catching views of Mt. 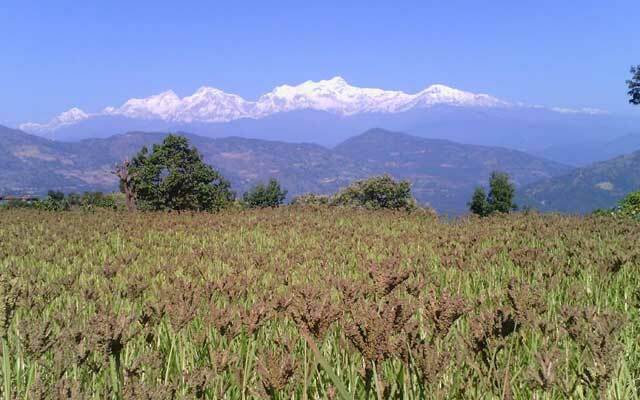 Annapurna, Macchapuchhre, Lamjung, Manaslu ranges, Ligligkot, Raginaskot, Mirlungkot, Tamakot, Fertile terraces, stunning views of sunrise and sunset. There are different races of people as Newar, Magar, Brahmin, Chhetri, Damain, Sarki, Kasain, following different customs, traditions and beliefs. Asian Hiking Team start home stay tour from Kathmandu to Dmauli by tourist bus for 4/5 hours, then take a local bus/Jeep ride to Tanahunsur village 1 and half hour or you can drive directly from Kathmandu to Tanahusur village by private vehicle 5/6 hours. Tanahusur village accommodation there is facility of local home stay so that the visitors can stay with calm and ease. There is the availability of local food like as typical Nepali Dal-Bhat, curry and pickle and their tropical Gurung items. High-light of Trip: spectacular and eye-catching views, birthplace of Prithvi Naryan Shaha's mother, Sen Dynasty’s old palace, Goddess Khadga Kali-symbol of destruction of devils, Learn Nepali life-style, local Magar cultural. Day 01: Kathmandu to Damauli and continues to Tanahunsur for 6/7 hours, overnight in home stay. Day 02: Village sightseeing / tour, Overnight in home stay. Day 03: Drive to Damauli 1-2 hours and then continues drive to Pokhara for 3 hours or Kathmandu 5 hours. Overnight in Hotel. If you only have a few days or perhaps a few weeks then will do our utmost to make your Nepal trip as readable as possible. 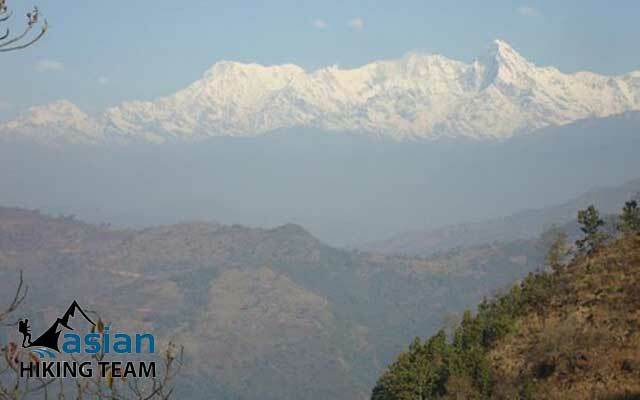 It is possible to stay more or less night as well as all the way trekking in Annapurna region. This tour is organize whole year however the best time is Feb to May and September to October. All the itineraries are subject to change to suit your holiday. Major Meals; Breakfast, Lunch and Dinner. Accommodation during the home stay. Monasteries and Temple entrance fees. Early morning at 7 AM drive to Damauli 4 hours than continues drive to Tanahusur one and half hour. Transfer to local home stay, visit village, attant local dance, dinner, overnight. After breakfast visit the historical and cultural place, view points and in the evening join local cultural dance programs, overnight home stay. Early morning sunrise view observation, have a breakfast than drive to Damauli 1- 2 hours and continues drive to Pokhara 3 hours or Kathmandu 4 hours, transfer to hotel in Pokhara or Kathmandu.